Welcome to our first print issue! Features include interviews with Comrags designers Judy Cornish and Joyce Gunhouse, Carin Rodebjer, Karla Spetic, Yael Latner, Stars, Coco and Melinda Josie! 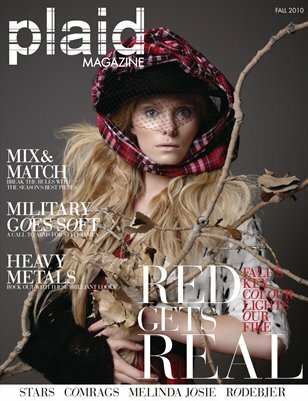 The issue also boasts exclusive new fashion & beauty editorial content, shot by Canada's best emerging teams.